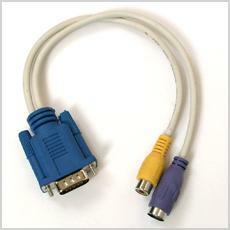 Cable adapter allows video output from PC or laptop to any TV with S-Video or RCA video input. 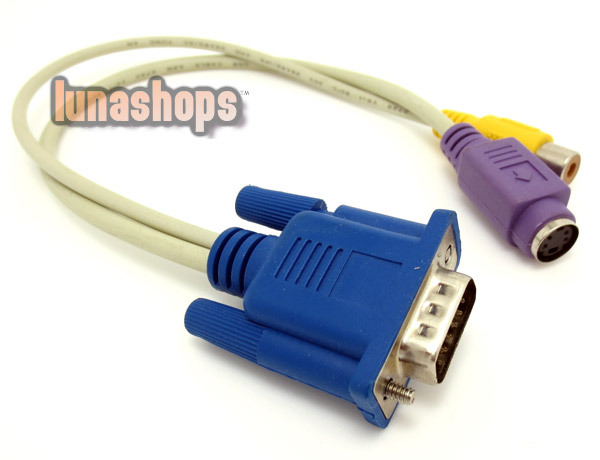 Can this cable adapter allow video output, through the opposite direction, from RCA video input to computer monitor with 15 pin VGA? If yes, that will be great. 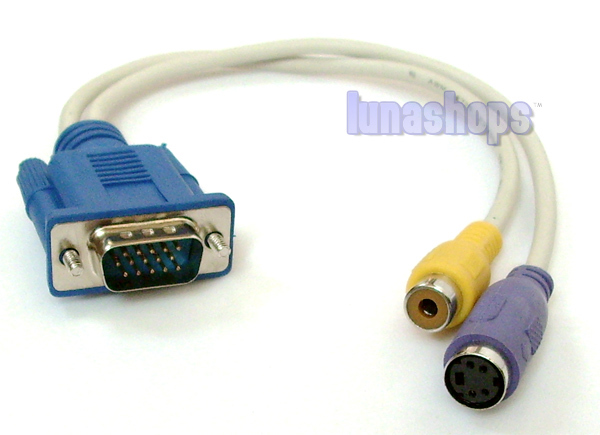 Please advise, so I can order one. Thank you so much. 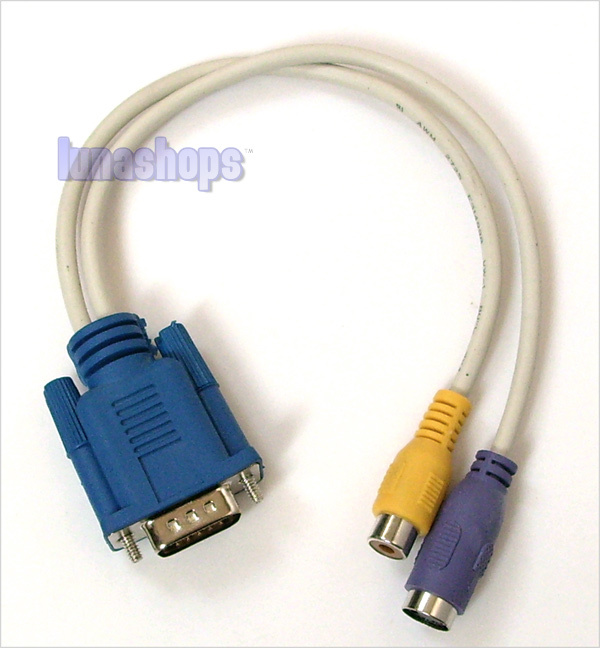 Administrator:Hello, the cable is VGA to S video, not RCA.